Report card time isn’t easy. Teachers have to finish their grading, administrators have to collect all of the relevant student grades, and mailing out hundreds of accurate reports on time feels like a magic trick of logistics at the end of every term. As Scholastic.com notes, few colleges offer courses in report card writing, and most school systems don’t have time to offer formal direction to new teachers. Our list of 9 tips for a great report card will help guide you in producing an informative, professional-looking format, but the most important tip we can provide is to create a report that is easy for parents and students to read. Great report cards, regardless of the grades that they contain, should present student information that in a way that is easy to understand. 1) Include your school name, logo, and phone number. We’ll start with an easy one. Clearly marking your report card with your school’s name, contact information, and logo gives your report cards the official and professional look that your school deserves. 2) Use an easy to read, clearly visible grade scale. Parents shouldn’t need an instruction manual to understand their child’s report cards. Your school may have a custom system that eschews “A-F” grades, but in any case, report cards should be able to explain each student’s progress clearly without confusing parents. Minimizing the number of marks can help aid clarity. For instance, if the core subjects use A-F marks, behavior grades use O/G/S/NI, and music teachers want to use 4/3/2/1, this adds up to three separate grade scale legends. Add in numbered teacher comments (see below) and this becomes a challenge for parents to interpret. Ideally, you’ll want all teachers to use the same grade scale for a given grade level. 3) Keep class names simple. 4) Teacher comments are crucial. 5) Only include the “main” attendance marks. Your school might incorporate many separate types of marks for attendance – excused or unexcused absences, tardies, etc. A comprehensive student information management system will provide parents with access to detailed attendance information, so report cards should provide a “big picture” attendance overview, not a confusion of disparate indicators. For most schools, a sum total of Absences and Tardies is sufficient. 6) Make class titles and assessments distinct. When teachers add assessments like “Participation,” “Effort,” etc., underneath the names of the classes, it’s important to make sure that the class title stands out from the assessment labels. Parents should be able to easily recognize which headings are for classes, which are for assessments, and which assessments belong to which classes. 7) Use page breaks purposefully. If a report card requires multiple pages, clearly label the information on the new page – don’t just continue on without explanation. 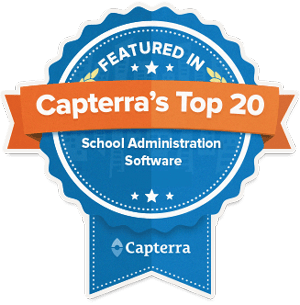 The right student information software will allow you to specify the order of classes, column breaks, page breaks, and other formatting options to improve readability. Customizable report card styles make it much easier to meet your school’s needs. 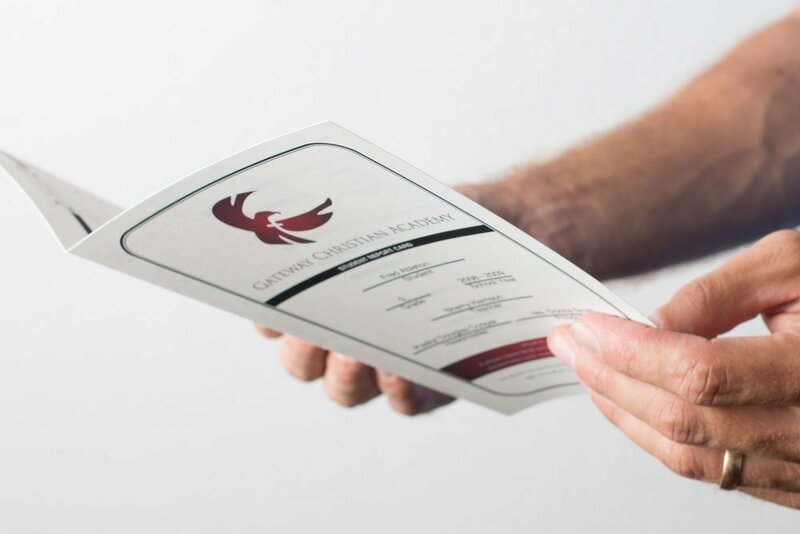 Your student information system should allow for a bi-fold, tri-fold or traditional portrait orientation to best accommodate your school’s particular courses and options. 9) Get a printer that does what you need. If your school runs a two-sided report card, installing a laser printer or copier capable of automatically duplexing is a must. Duplex capable monochrome laser printer models are available from brands like Brother, HP and Samsung, some less than $100. Also, laser printers or copiers are usually more economical and have better permanence and smudge-resistance than inkjet printers. 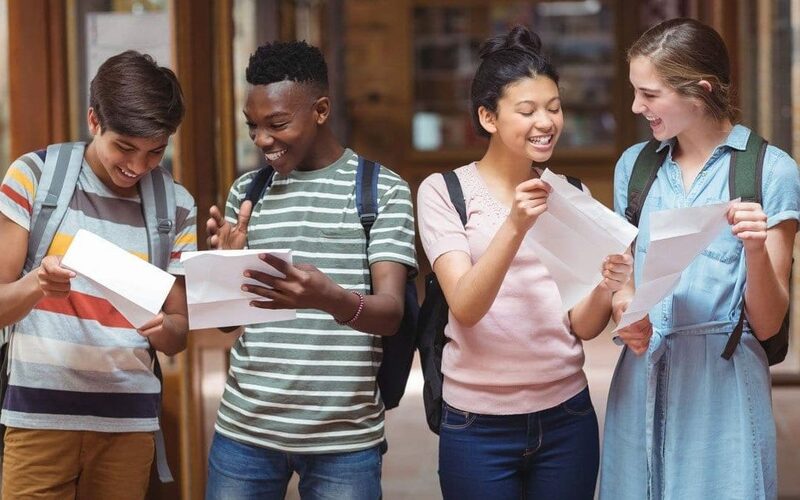 Combining the right printing equipment with a streamlined and efficient grade reporting process makes it possible to print hundreds of student report cards in minutes – saving school staff and administrators hours of work. Some schools are moving to purely digital report cards, foregoing the printing process entirely. Ideally, a student information system with one-click publishing can distribute these official report cards to parents securely. Ultimately, the report card is a tool that provides a snapshot of each student’s performance. Making that information in a way that is easy to understand will ensure that each snapshot is clearly in focus. Gradelink makes the entire report card process – from inputting grades to collecting student information to printing – a snap. Lets set up a time to chat about your school’s report cards.